If you’re reading this, you’ve probably had a psychic reading before and most probably… You had a bad reading already, one where the news isn’t on the sunny side. Would you be depressed? Sad? Frustrated? You shouldn’t. While many want a psychic reading to re-affirm their direction and decisions, you may sometimes find that you get just the opposite. You might hear things like you’re not on the best career path, or maybe that person you’ve just started dating is hiding some not-so-savory side from you and it’s better to get out now. Sound familiar? Whatever it may be, we sometimes hear things during our readings that may not make us feel very great. In fact, they can hurt us, or even make us angry. You might even resent the person who provided you the reading in the first place! We get it. We’re all human, and it’s natural to want to lay blame on those that speak a certain truth we’re just not prepared to hear. While we may take this type of information as bad news, this news should actually be incredibly empowering. Think of a psychic reading as a tool. Not only does it help inform you about what lies ahead on your path, but it gives you the insight you need to consider how to change things and shape them how you want. 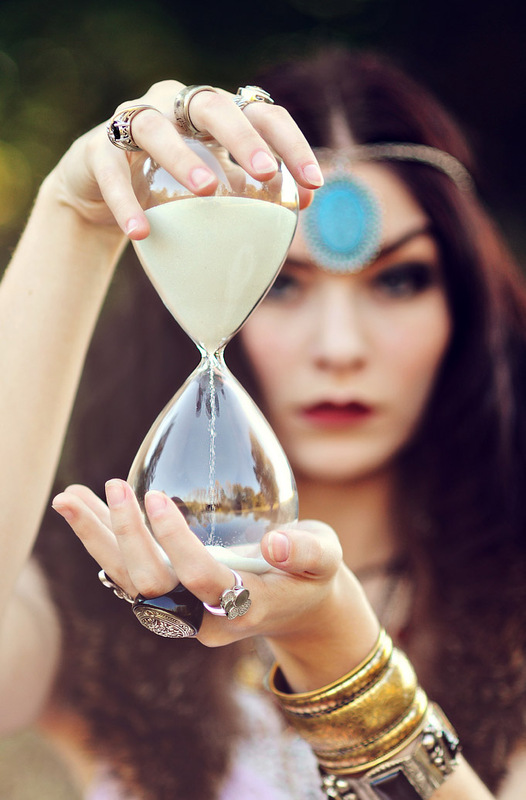 The most important thing about psychic readings is to remember that the future is never set in stone. You are a powerful being and with your power, you have the incredible ability to shape your reality. We can shape our thinking, our emotions, and our expectations. A good psychic on Keen will be able to point out any negative patterns in your life that give you that insight needed to change. So a psychic tells you that guy you’re crushing on isn’t interested in a committed relationship with you. This shouldn’t make you angry—it should empower you to change your patterns and determine why you might be attracted to someone with dissimilar intentions. When you recognize that the life you’re leading can be transformed, you can create a more desirable future. 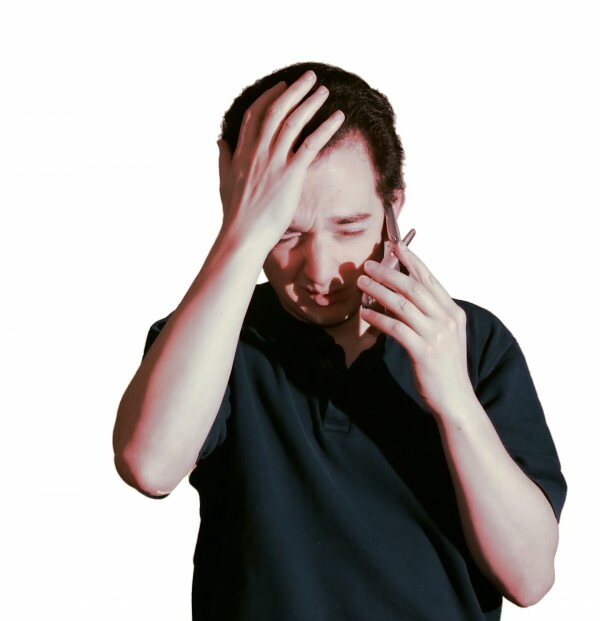 So, if and when you get that bad news during your psychic reading – take it as a positive. You’ve just been provided insight that may lead you down a brighter path. Previous Is Your Psychic Reading Wrong Or You Just Don’t Want To Accept It? Next Are You Too Spontaneous In A Bad Way?